We don’t wait for the grass to grow under our feet. We are always moving and thinking about what is next for our industry. Our resin products have been pumped in over 3,200 wells since 2012. 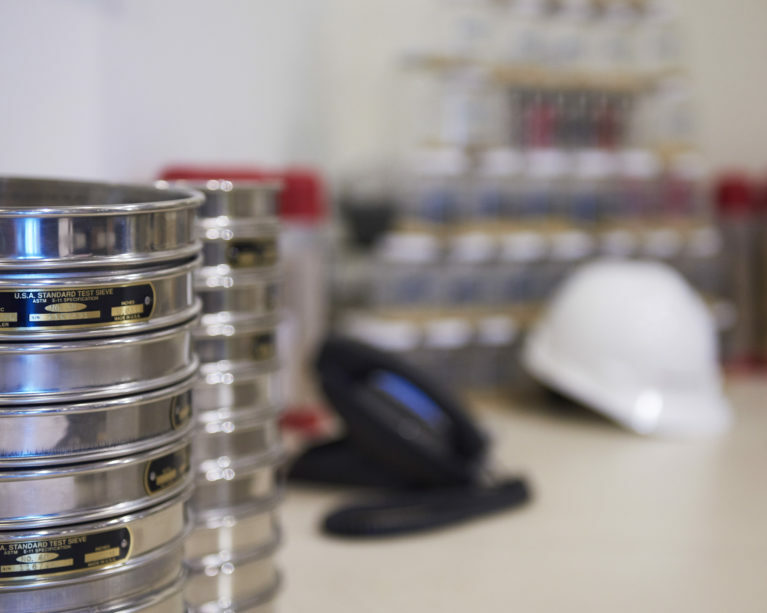 Preferred has a history of embracing sustainable technology and innovation as a way to solve customer problems and increase production at the wellsite. Years ago, the company invested in a state-of-art research and development lab in Houston to increase its focus on forward-thinking products and proppant technology solutions. As a result of our focus on data-driven solutions, we were the first to bring many revolutionary products to market including polyurethane resin coated proppants, a dust suppression solution, proppant transport and distribution technology and more. Designed to operate in specific ranges of reservoir conditions in order improve characteristics of raw sand and reduce proppant flowback. Developed specifically to minimize silica dust exposure and to meet and exceed current and future silica exposure limits at the well site and throughout the supply chain. 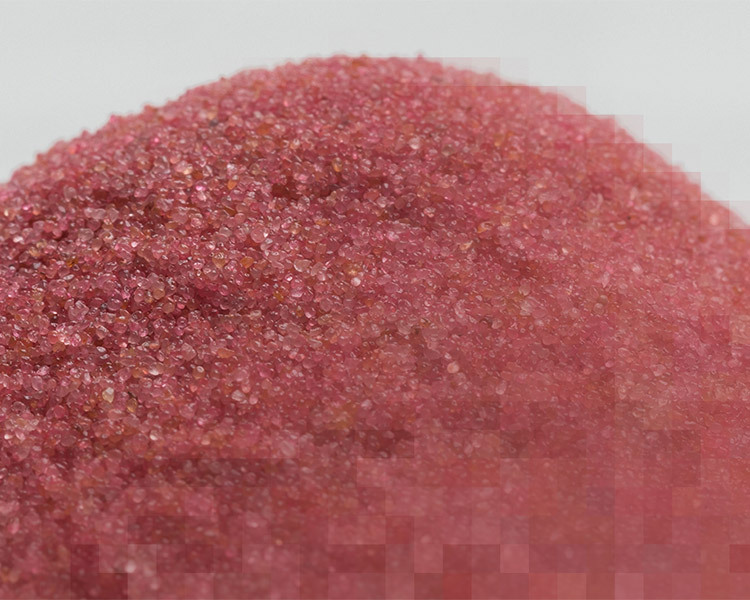 A coated sand with affinity for gases that improves the sand suspension and transport with slickwater fluids, while maximizing the propped frac height through controlled fracture growth.